Russia emerged from a decade of post-Soviet economic and political turmoil to reassert itself as a world power. Income from vast natural resources, above all oil and gas, have helped Russia overcome the economic collapse of 1998. The state-run gas monopoly Gazprom is the world’s largest producer and exporter, and supplies a growing share of Europe’s needs. Economic strength has allowed Vladimir Putin to enhance state control over political institutions and the media, buoyed by extensive public support for his policies as prime minister, president and now prime minister again. 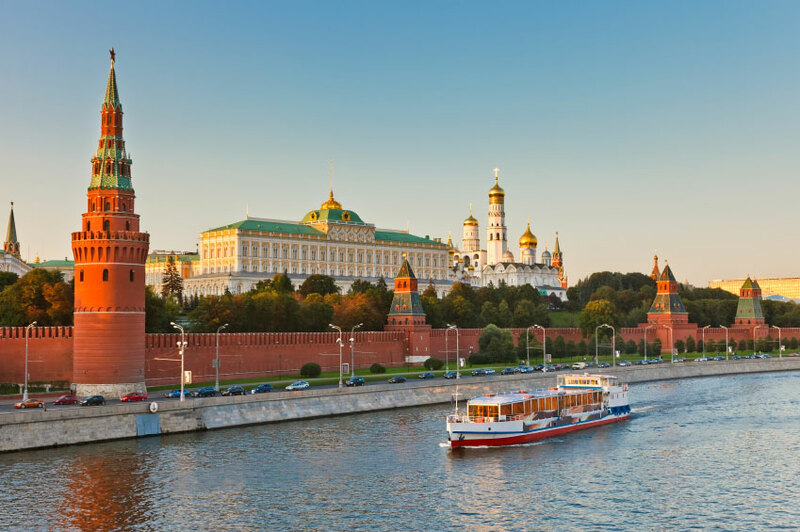 Spanning nine time zones, Russia is the largest country on earth in terms of surface area, although large tracts in the north and east are inhospitable and sparsely populated. This vast Eurasian land mass covers more than 17m sq km, with a climate ranging from the Arctic north to the generally temperate south. In the period of rapid privatisation in the early 1990s, the government of President Boris Yeltsin created a small but powerful group of magnates, often referred to as “oligarchs”, who acquired vast interests in the energy and media sectors. President Yeltsin’s successor, Vladimir Putin, moved to reduce the political influence of oligarchs soon after taking office, forcing some into exile and prosecuting others. Mikhail Khodorkovsky, the former head of the Yukos oil company and a supporter of the liberal opposition, is serving eight years in a Siberian penal colony on tax and fraud charges. Yukos assets were later acquired by the state oil giant Rosneft. During Mr Putin’s presidency Russia’s booming economy and assertive foreign policy bolstered national pride. In particular, Russia promoted its perceived interests in former Soviet states more openly, even at the cost of antagonising the West. The tensest moment came in August 2008, when a protracted row over two breakaway regions of Georgia escalated into a military conflict between Russia and Georgia. Russia sent troops into Georgia and declared that it was recognising the independence of Abkhazia and South Ossetia, sparking angry reactions in the West and fears of a new Cold War. At the same time, Moscow threatened to counter plans by the US Bush administration to develop an anti-missile system in Eastern Europe with its own missiles in Kaliningrad Region on Poland’s borders. President Obama later withdrew the plan, in a move seen in Russian official circles as a vindication of the assertive foreign policy. Another source of irritation between Russia and the US is Moscow’s role in Iran’s nuclear energy programme. Russia agreed in 2005 to supply fuel for Iran’s Bushehr nuclear reactor and has been reluctant to support the imposition of UN sanctions on Iran. A gradual warming in relations between Russia and the US early in 2010 culminated in the signing of a new nuclear arms treaty designed to replace the expired Strategic Arms Reduction Treaty (Start) of 1991. Though disagreements remain between Moscow and Washington over US plans for a missile defence shield, there are signs that the thaw in relations could extend to a greater willingness on the part of Russia to apply pressure on Iran over its nuclear programme. Russia’s economic power lies in its key natural resources – oil and gas. The energy giant Gazprom is close to the Russian state and critics say it is little more than an economic and political tool of the Kremlin.